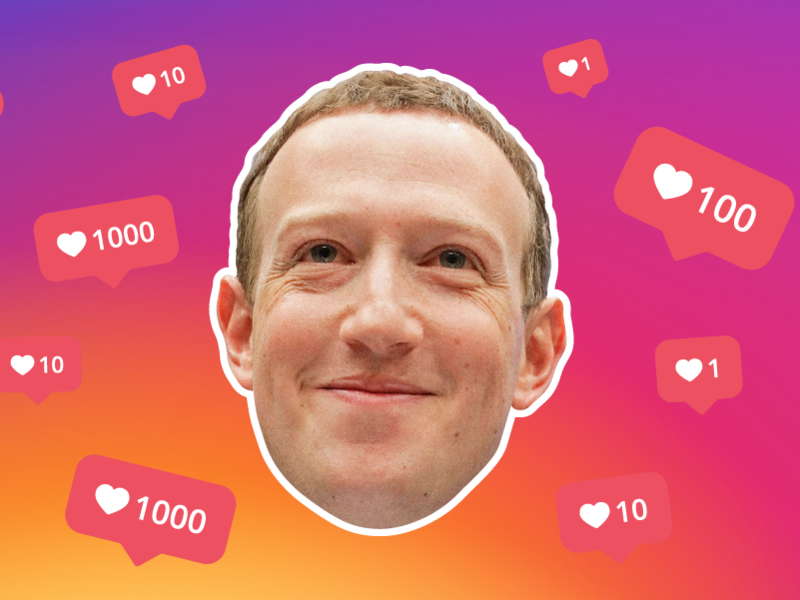 Instagram will be a major driver of Facebook's growth as revenue from Facebook's core business is expected to slow in the coming years, according to investment bank Jefferies. 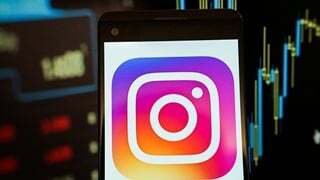 Instagram will likely generate around R195 billion in revenue this year and become an increasingly important driver for Facebook's growth as the platform's core business is expected to slow, investment bank Jefferies analysts told clients Monday. The analysis highlighted Instagram, Facebook Messenger, and WhatsApp's growing importance for the social network. 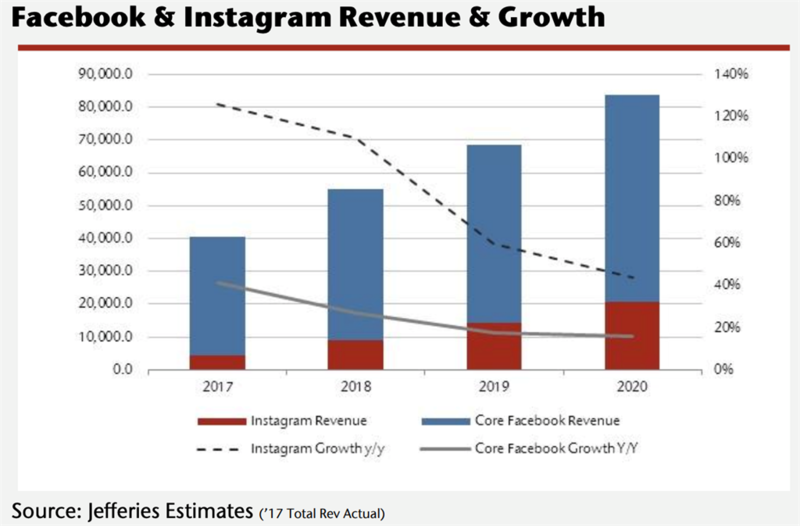 "We believe that Instagram is a material driver for growth in '19 and can grow 60%+ supporting core FB which could decelerate below 20%+ growth for the first time," a team of analysts led by Brent Thill said. 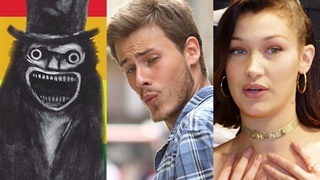 "Instagram continues to drive growth and we think could add an incremental $5B [R69 billion] in '19" to revenue, to north of $14 billion [R193 billion], the team said. "We see upside to pricing, users, and impressions as Instagram continues to improve its advertising efforts across the entire advertising funnel," they added. Facebook shares have been in recovery mode for nearly a year. It was revealed in early 2018 that the consulting firm Cambridge Analytica improperly used Facebook data from as many as 87 million users, slamming the stock and hurting users' confidence in the platform's safety measures. In July, Facebook warned shareholders in its second-quarter earnings report that it expected revenue growth to slow significantly in the coming years due in part to a focus on users' privacy and security; shares crashed more than 20% in after-hours trading that day. Three months later, when Facebook reported third-quarter earnings results, the company said its daily active users in the US flatlined for the quarter - but didn't fall. Jefferies, which has a "buy" rating and $180 price target - 20% above current levels, concluded that it doesn't think users and advertisers are leaving "in droves," which in part influences the firm's optimistic outlook. Still, the analysts believe there is still "cleanup work left as social fatigue still lingers."